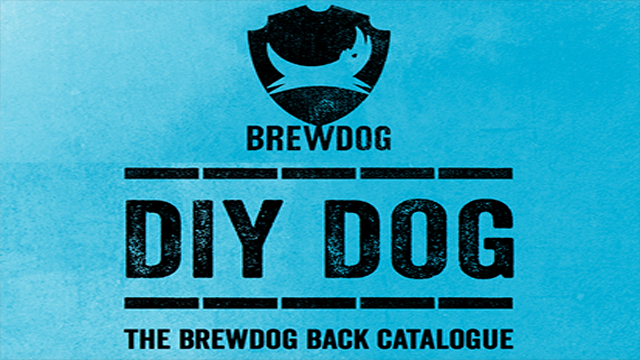 DIY DOG – BrewDog Releases EVERY RECIPE FREE! 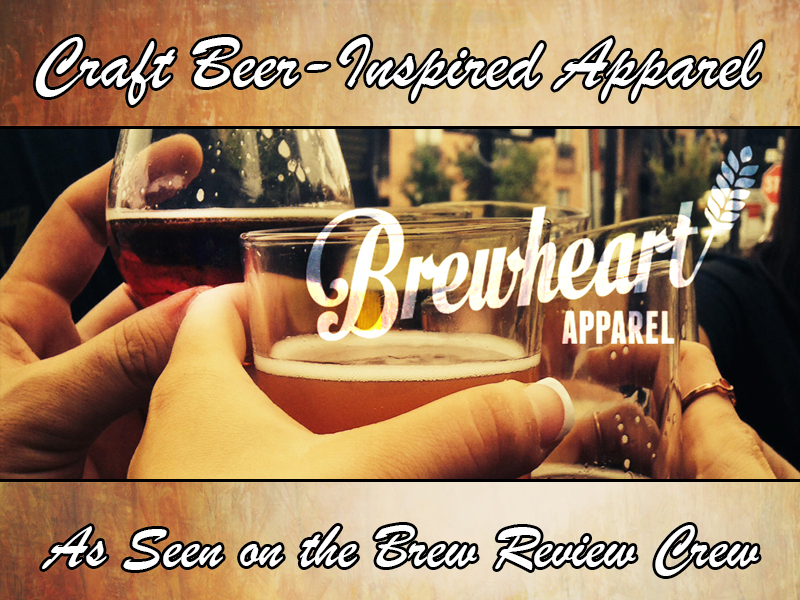 This is one of those reasons to love craft breweries. 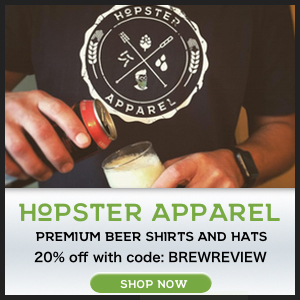 While a ton of them don’t even release the type of hops they use in their IPA’s, a lot of the brewing industry is very open about their products. That being said, I’m not sure we’ve seen transparency quite like this. BrewDog (which just opened a brewery in Columbus, OH!) has released every single one of their 215 recipes to the public for free. 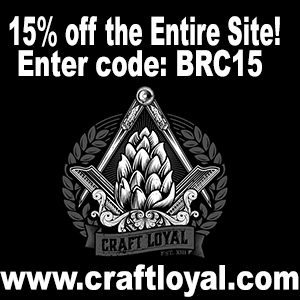 What that means is that if you’re a homebrewer, you can now make any of the BrewDog brews you love! 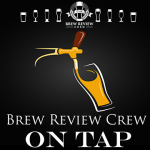 We’ve kind of had a running joke that BrewDog has to be mentioned in every single episode of our podcast, The Brew Review Crew: On Tap, and this is just one more reason to show them love. BrewDog actually does a lot of their beer R&D on a Sabco Brew Magic system, much like Dogfish Head famously does. 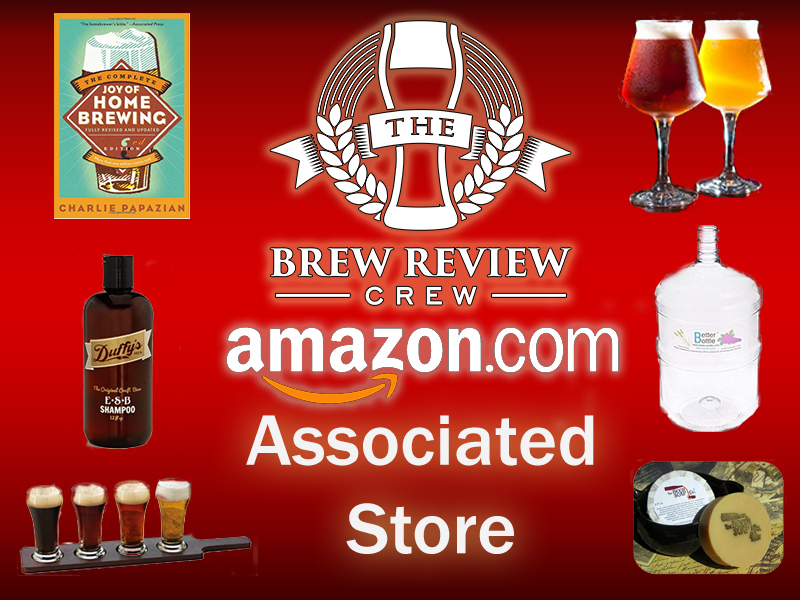 This is one way for them to give back to the homebrewing community. 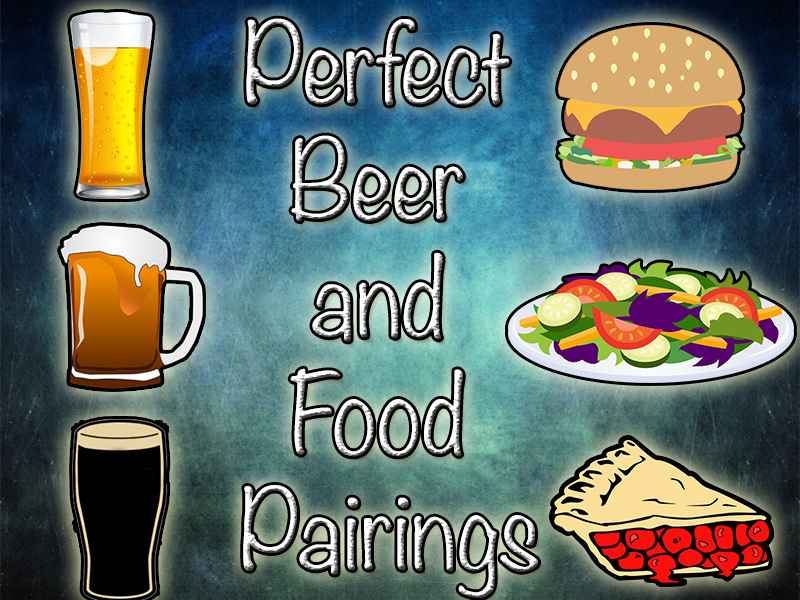 As a homebrewer, I can see people not just using these recipes to create clones of their favorite beers, but they will inspire brewers to upgrade them, as well. If I like a certain beer but wished it had a different hop profile, malt flavor, or mouthfeel, I can now tweak things to create something I would have never been able to do before. 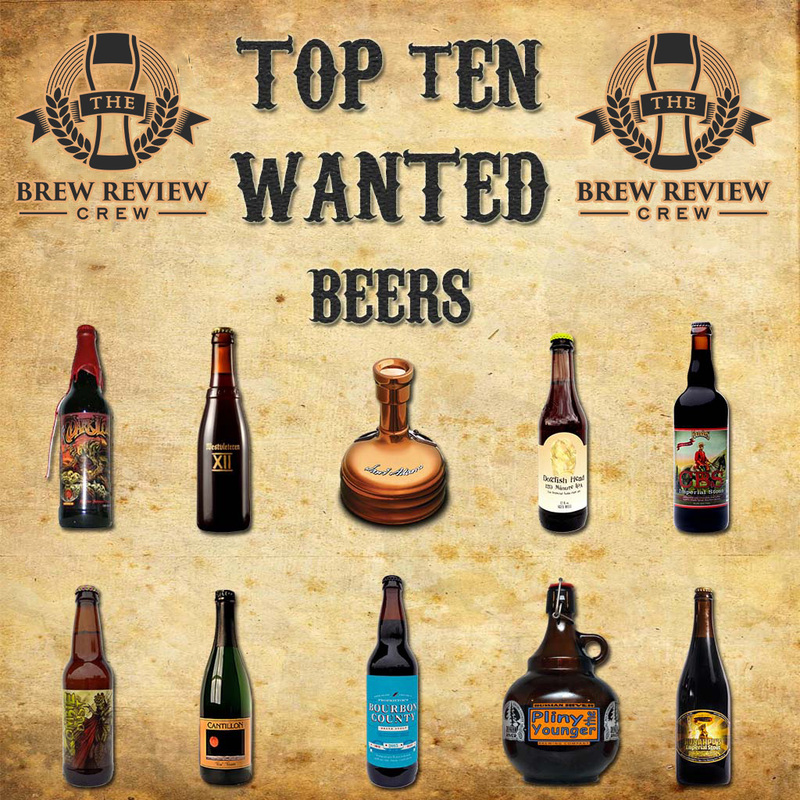 Check out the BrewDog Blog for more details! 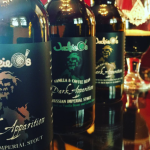 Dark Apparition - A Jackie O's Variant Spotlight!